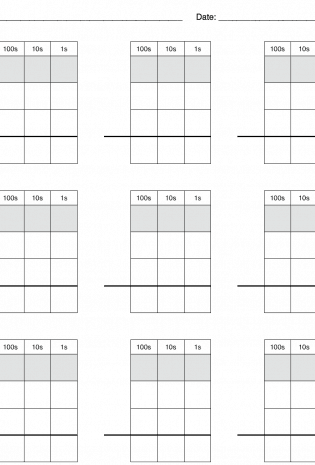 I whipped up this worksheet to help Oliver with his multi-digit addition and subtraction problems. Every number has a tidy spot to live in, and shaded squares designate where carried or borrowed numbers live. 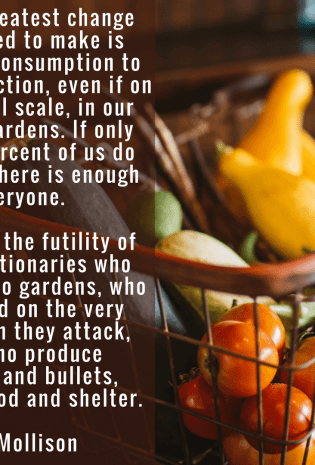 This week’s Five Things Friday: speaking up vs. dropping out, peaches and berries, butternut squash vs cheese, why you need a food processor, why your anxiety is not helping anything, the futility of revolutionaries without a garden and more. Is it safe to sterilize canning jars in the oven? Can you keep jars warm in the oven before processing? 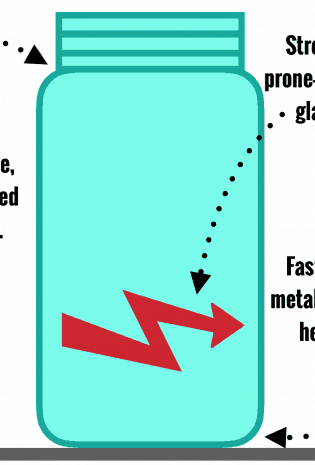 Everything you need to know about the science and safety of warming and sterilizing your jars. We all saw the balloon about eight leaps out, squishing along through the haze. 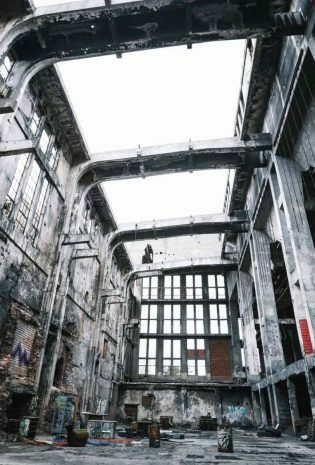 It was drifting towards us, undulating slowly down from the roof of the four-story across the border street. We slammed into the pile of border rubble, too hasty in our clambering. Up and over the urbanite walls, feet slamming down, away from the Slickball, towards the watchcave, always on the lookout for that telltale sheen where previous balloons had blown. One slip, one misplaced hand and we’d lose another fighter. Once you touched the Slick, there wasn’t much the healers could do. 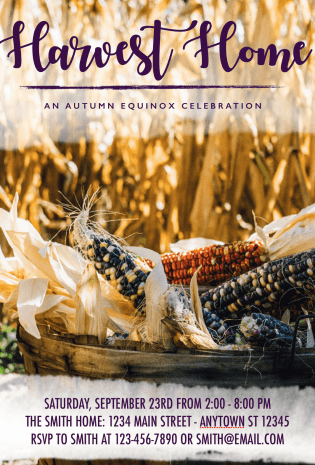 If you want to throw your own Autumn Equinox party, feel free to use this invitation. Just download and use your favorite PDF or photo editor to add your own party details to the invite. 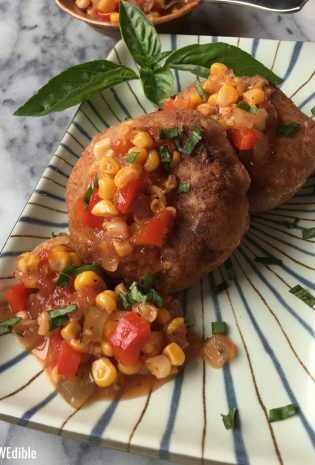 This straightforward sweet corn relish is seasoned with Old Bay and is excellent with crabcakes, fried seafood, tuna salad, beans or chicken. 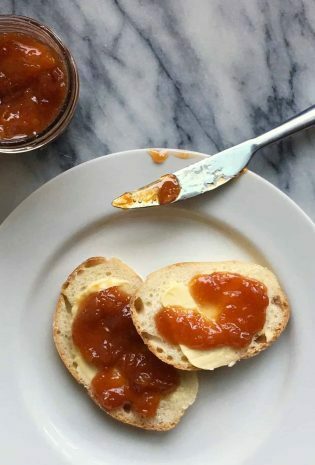 Lovely sweet-tart nectarines, rich caramel flavors from brown sugar, and the warmth of cinnamon and ginger spices make this delicious jam taste like nectarine crisp in a jar. 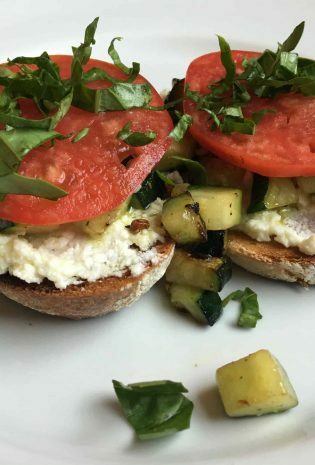 In the summer I follow a little formula that allows me to convert fresh-picked veg into easy open faced sandwich meals. The following formula will never go wrong in building a good summer tartine: Good bread + Good spreadable cheese + Cooked firm vegetable topping and/or fresh sliced ripe tomato + Fresh herbs = Delicious tartine. 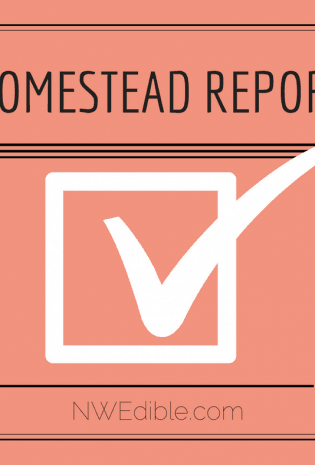 Homesteading articles like to claim meat rabbits are an almost effortless way to produce hundreds of pounds of meat in a small space. But there are a lot of challenges that come with raising meat rabbits. 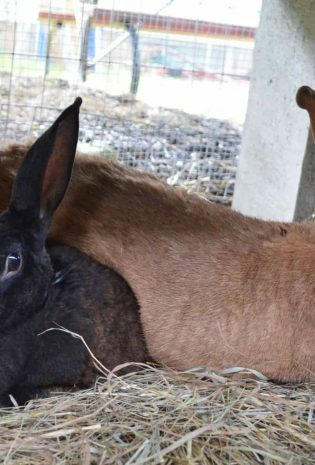 Here’s what you need to know before you start raising meat rabbits.